The classic US hoodie. 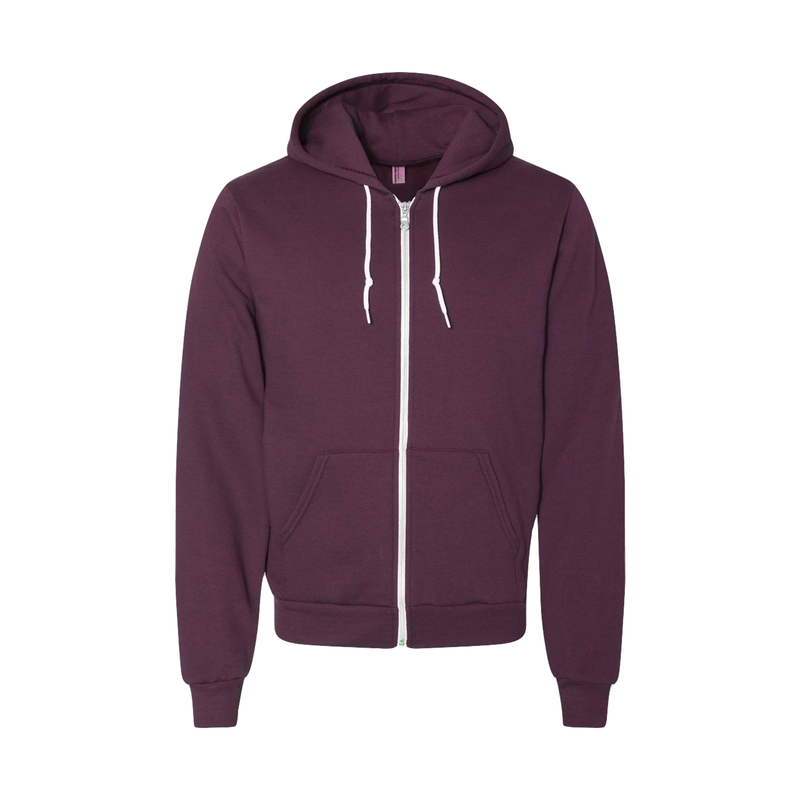 A nicely fitted sporty unisex piece in flex fleece fabric. Made in the USA with a ton of color choices.